Would you like to know the current value of your property? Please fill out the form below. The accuracy of the market analysis will be based on the details that you provide. 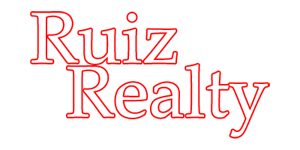 All Content Copyright 2014 | Ruiz Realty Inc.